Welcome to G BORG, a family-run business formed in the town of Romiley in 1972. 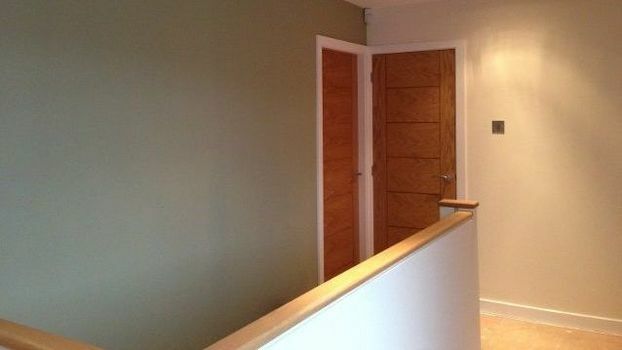 Starting as a small company, with just one painter and decorator, we’ve now expanded to a larger and stronger team, and with extensive contacts in the trade, we are able to hire additional workers for more complex jobs. An extremely high standard of workmanship and excellent communication with customers are our calling cards and have made us a trusted company. You can also rest assured that our team are fully insured and CRB checked. As we expanded, our company was recommended so widely that we took on work in the Tameside area, and we are still here now. Today, we have the highest standards of work, pride, and quality. We undertake domestic and commercial work, with our large portfolio of clients including IKEA™, The Midland (a luxury hotel) and many schools, pubs, and clubs. We are part of the PDA (Painting and Decorating Association) and we are Trading Standards approved, giving you peace of mind. The majority of our work centres on everyone’s pride and joy – their home. We use specialist equipment, such as an airless paint spray gun, to ensure that you get the best results from any project we undertake. We are fully insured, so your mind can be at ease in the unlikely event of something going wrong. Each job is completed using our own equipment, and our team will hoover your home or workplace every evening when we leave to keep it safe, clean, and hazard free. Members of the PDA (Painting and Decorating Association) – What Is the PDA? 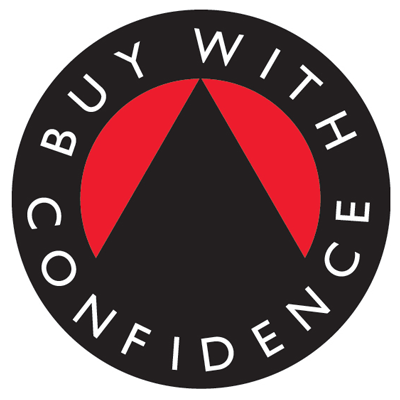 Member of the Buy with Confidence (BWC) Scheme … What Is the BWC Scheme? Trading Standards will confirm that G Borg is an approved trader, that we are trustworthy, and that we offer great customer service. The scheme will help to give our customers peace of mind, particularly older and vulnerable customers who need to know who they can trust, and will protect them from being victims in their own home. We do a high-class job every time. In the very unlikely event that something goes wrong after we have left, you can rest assured that, as a well-established and trustworthy company, we will come back and communicate with you. Full Public Liability Insurance – What Is Public Liability Insurance? At G BORG, we have full public liability insurance in place. This means peace of mind for all our customers and the general public. Accidents are very very rare but they can happen, knowing that we are fully insured is a weight off all our shoulders. If something is damaged or broken or someone is hurt, we are fully covered. Our insurance certificate can be seen on request anytime.